The web is full of information about how, when and where to invest in property. At Destiny, we have more than 22 years experience working with property investors and investing ourselves, and so we know what we are doing. 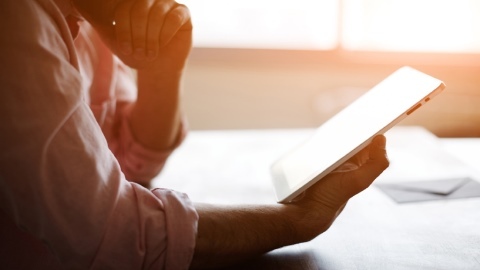 In order to ensure that all of our clients achieve the best possible outcome, while considering their risk profile and personal financial circumstances, we have developed a proven system which results in successful portfolios. 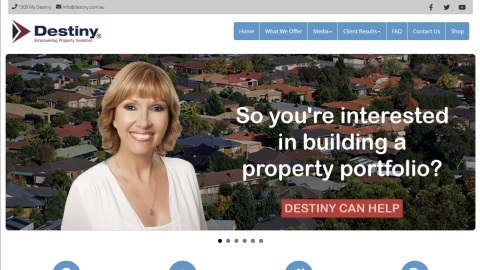 All our advisers are Qualified Property Investment Advisers (QPIA) and Destiny is a Founding Member of the Property Investment Professionals of Australia (PIPA). Education is important but so is getting support from qualified people to help you put that knowledge into action. Our Portfolio Success program will see you through from that very important first step of education, right through to settling on your investment properties and beyond. 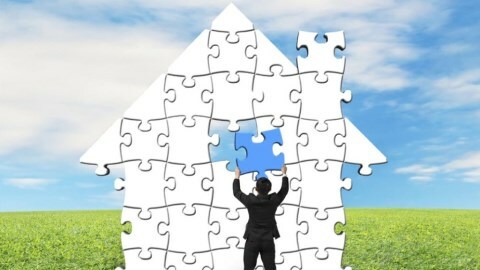 We achieve this through our comprehensive Essential Property Education course, our one to one post course mentoring and ongoing workshops and our expert loan structuring service. Now online and fully interactive, the Destiny Essential Property Education Course contains all of the education you need to become a highly successful property investor and improve your property portfolio bottom lines. Complete at your own pace and receive a certificate on completion. 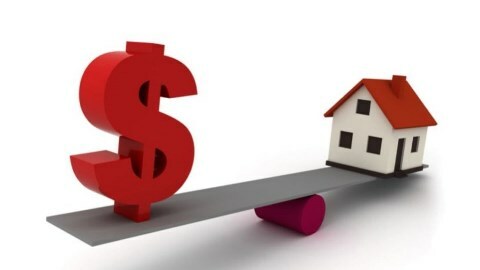 Property investors frequently underestimate the importance of finance selection and structuring when purchasing a property, regularly missing tax deductions and debt reduction opportunities. Destiny is a specialist in investment finance, and our free, comprehensive finance acquisition and structuring service ensures each property you buy is financed correctly the first time. For all enquiries please contact Destiny's Head Office by calling us on 02 4302 1800 if calling from within Australia or +61 2 4302 1800 if calling from outside Australia. Why was I redirected to this page? It would appear that you are using a web browser that doesn't support the functionality necessary to view our website. This website should work with most operating systems and web browsers which are currently supported by their respective developer. This website requires jQuery 3 to function correctly. Learn more about jQuery Browser Support here. Windows 10 with Internet Explorer 11, Edge and the current releases of Chrome, Firefox and Opera. Windows 8.1 and 7 SP1 with Internet Explorer 11 and the current releases of Chrome, Firefox and Opera. macOS 10.14.x - 10.11.x with Safari and the current release of Chrome. iOS 12.x - 9.3.x with Safari and the current release of Chrome. Android 9.x - 6.x with the current release of Chrome. If you are using a operating system and/or web browser which is not currently supported by the respective developer then we suggest you try accessing this website using a operating system and/or web browser which is currently supported by the respective developer. If you are using an operating system and web browser which are currently supported by the respective developer(s) then please ensure you have installed any updates which are available for your operating system and web browser. 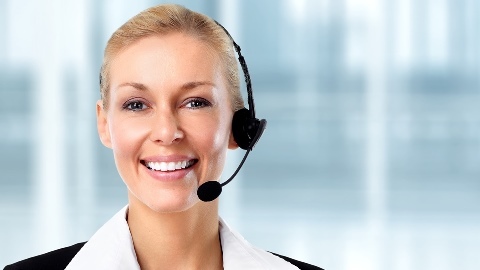 To report issues with accessing our website please e-mail HelpDesk@destiny.com.au or call us on 02 4302 1800 if calling from within Australia or +61 2 4302 1800 if calling from outside Australia.